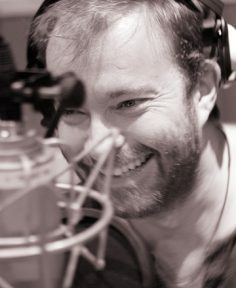 Having demonstrated a wry touch in his reading of Sir Arthur Conan Doyle’s Brigadier Gerard stories, narrator Rupert Degas shifts gears smoothly with his narration of nine lesser-known works of terror from the author of Dracula. The title story – a section of the famous novel cut prior to publication – is a splendid introduction to both Stoker and Degas. Within a few short passages, the experiences of English solicitor Jonathan Harker, on business in Europe, change dramatically – particularly when he hears warnings against travelling on Walpurgis Night. Without added sound effects, Degas makes the reader hear the threatening cries and quiet isolation Harker experiences after his driver abandons him as night falls. A versatile array of accents enables Degas to ably portray all the stories’ many characters. Burial of the Rats, in which a tourist to France must flee for his life, is another highpoint. 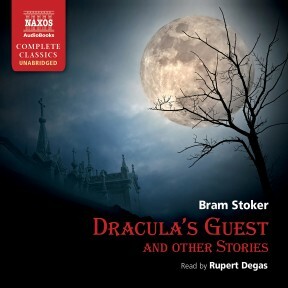 Rupert Degas demonstrates that he was the perfect choice of narrator for Bram Stoker’s collection of macabre short stories. Degas’s graceful use of pauses adds a deliciously suspenseful edge to each work. With impressive versatility, he fluidly transitions from harshly accented peasant to appropriately haughty nobleman. With a dramatic flair, he expertly delivers both hushed tones and frenzied exclamations. Degas is guaranteed to make listeners’ hearts race even when they already know what’s coming. 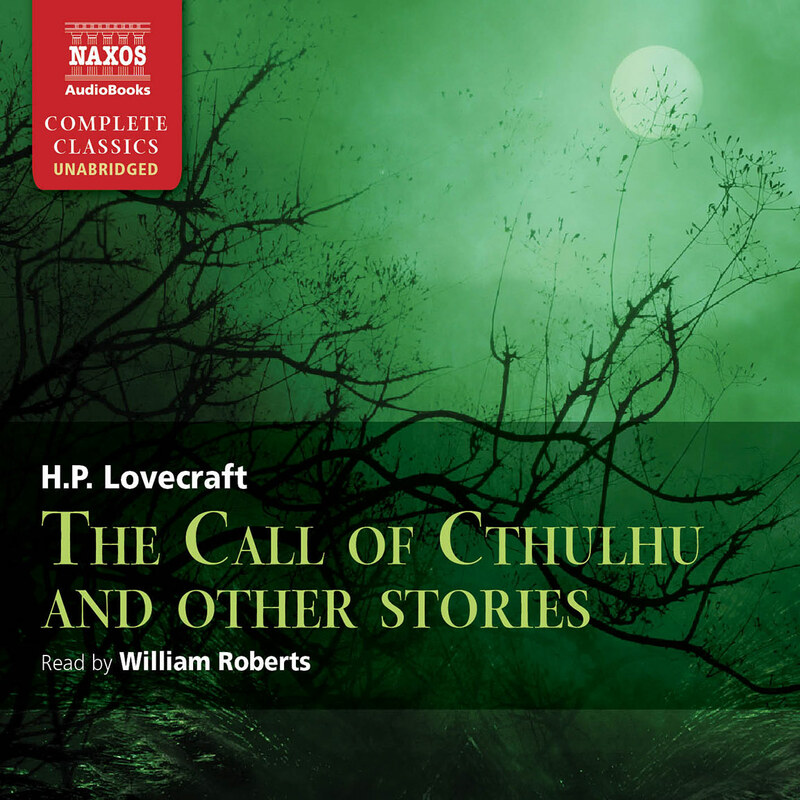 His performance of these superb classics will enhance its appeal for any fan of nightmare adventure. If we were asked to name the most famous fictional character in world literature, Dracula would surely come at or near the top of everyone’s list. He is in fact more than a character: he is a modern legend, an icon, the centre of a complex web of images, ideas, emotions and baffling questions. That this is largely due to Dracula on film rather than on the page is undeniable; yet the book itself survives and overshadows all the film re-creations of it. It is powerful and haunting, full of originality and a deep sense, carefully and vividly constructed, of something utterly strange rising up to threaten human life. The man who wrote this masterpiece of horror is himself an enigma, wrapped in his own strangeness, which years of research have done little to penetrate, and which grows still deeper if we read his other works – several full- length novels and a number of stories like those presented here. Bram (Abraham) Stoker was born in Dublin in 1847 into a socially well- connected family. He studied law but was more strongly drawn to literature and the theatre, and he knew the family of Oscar Wilde. In his twenties he worked as a civil servant but also wrote journalism and short stories. His meeting with the great actor Henry Irving in 1876 was a turning-point in his life. Irving’s towering and magnetic personality fascinated Stoker, and in 1878 Stoker settled in London to work as Irving’s business manager at the famous Lyceum theatre, which then functioned almost as an unofficial national theatre. For 25 years Stoker would be immersed in this hectic life, which brought him into contact with many of the leading figures of the time, and he travelled much abroad. He married the beautiful Florence Balcombe, for whose hand Oscar Wilde had once been a suitor. Stoker continued to write, but his time was strictly limited, and Dracula was a work in progress for some seven years before finally appearing in 1897. After Irving’s death in 1905, Stoker published his Personal Reminiscences of Henry Irving, a valuable source of information on the great man. Stoker had one son, born the year following his marriage. Stoker died in 1912, but rumours that the cause was syphilis are unsubstantiated. His widow survived him for a quarter of a century, and guarded his literary legacy well, fighting copyright battles with the youthful film industry. 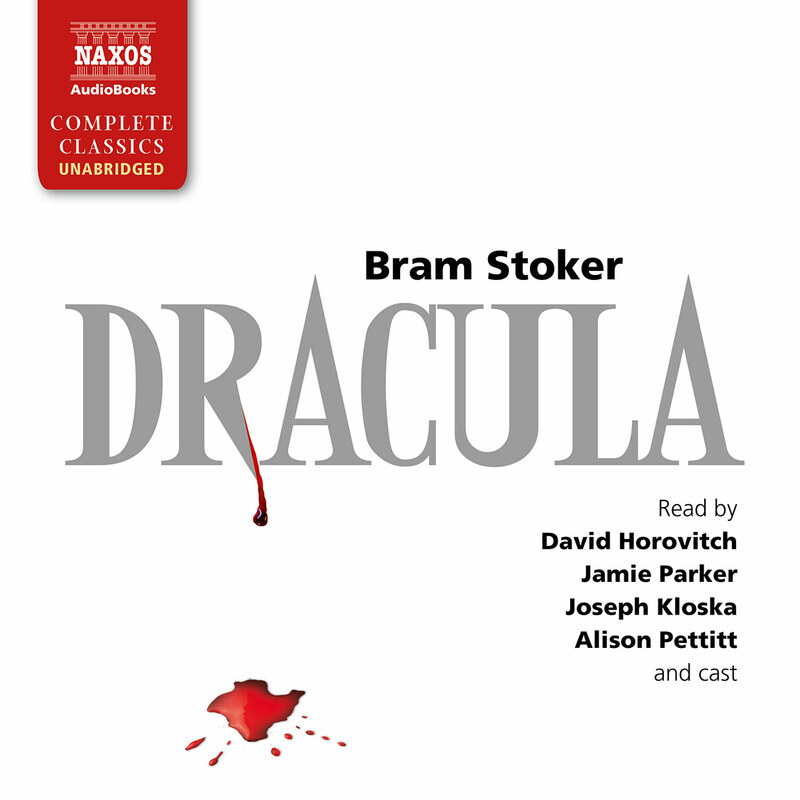 After the publication of Dracula, Stoker wrote eight more novels and many stories, and they all point to a mind drawn to horror and the supernatural in their strangest forms. Yet we have no real clues to his inner life: there is no bridge which links the lawyer, the busy man of the world and the socialite, with the man who wrote compulsively of another world filled with nightmare, horror, fear and cruelty. This is the enigma of Bram Stoker. His two best-known novels after Dracula are The Jewel of the Seven Stars and The Lair of the White Worm. The first is probably the original ‘Egyptian- mummy-comes-back-to-life’ story, while for sheer strangeness the second almost defies belief: the story of a beautiful, aristocratic woman who periodically transforms herself into a gigantic and murderous snake. Both these novels have been filmed, the second in outrageous style by Ken Russell. 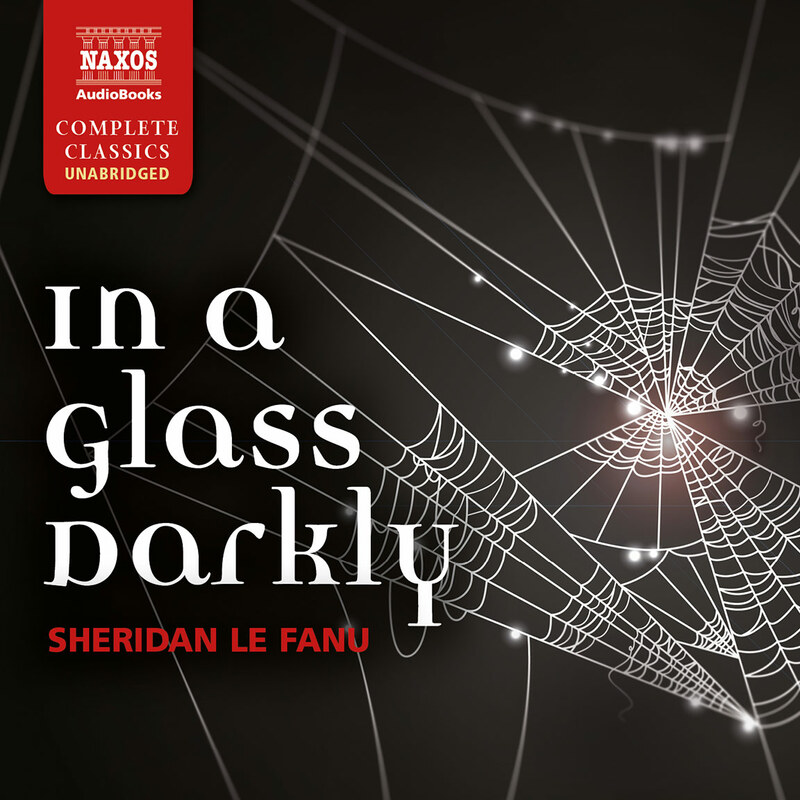 Of the short stories represented here, nearly all seem to develop themes relating to the fear of pursuit; of being trapped, tormented and usually killed. Sometimes the agency is demonic, as in The Judge’s House; sometimes human but utterly pitiless, as in The Burial of the Rats. Retribution is also a strong theme, as in The Squaw, which has a sharp, realistic setting, and an intensely physical horror. 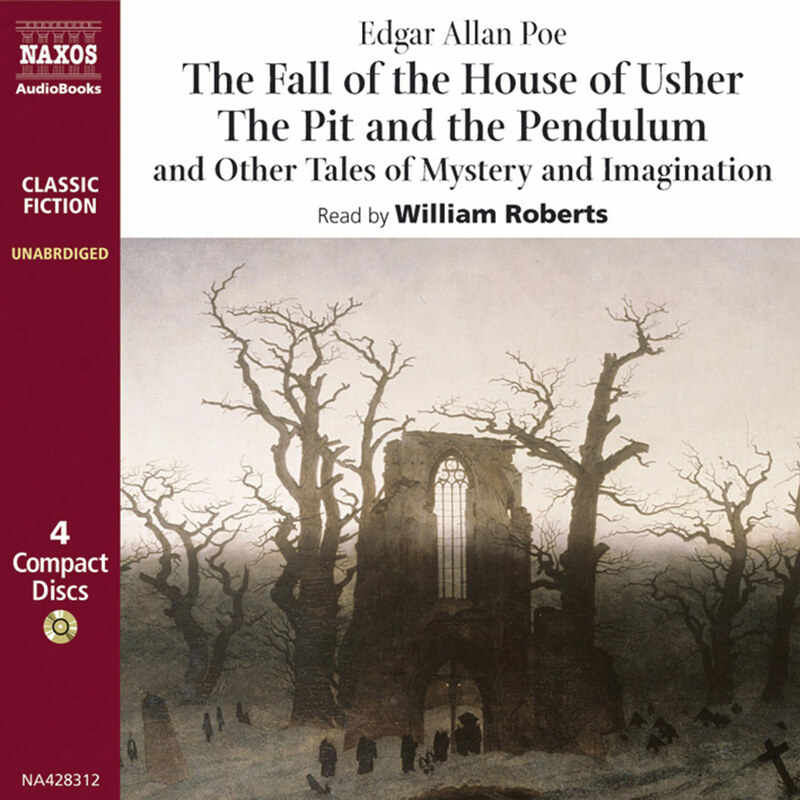 The influence of Poe’s tales of mystery and nightmare is strongly evident throughout. Dracula’s Guest is an episode from the novel, cut because the book was growing too long, and published separately; this was a wise decision, as the story to some extent pre-empts what comes later. The Secret of Growing Old is a Poe-like story of a murderer haunted by his actions. It cannot be claimed that Stoker wrote as well as Poe, with all Poe’s fiendish penetration of the mind on the edge of insanity, yet some of these stories, once read, will never be forgotten. Stoker is more concerned than Poe with building up the social setting, and this sometimes results in a loss of atmosphere. Crooken Sands treats the theme of the mysterious double, the other self-pursuing and haunting the subject of the tale, but Stoker’s attempts at social humour defuse some of the tension. The place Crooken Sands is modelled on Cruden Bay on the Aberdeenshire coast, where Stoker would often stay while seeking the solitude in which to work on Dracula. Largely absent from these short stories is the sexual or biological threat that we find in Dracula, The Lair of the White Worm and The Jewel of the Seven Stars. In these novels there is a hidden, alien form of life that emerges into the pragmatic world of Victorian England, threatening the novels’ characters with a kind of primitive horror, always accompanied by much blood-letting, that seems to come out of some ancient, pagan darkness. When Dracula was published, Stoker’s mother wrote to him of the ‘terrible excitement’ which the book arouses. 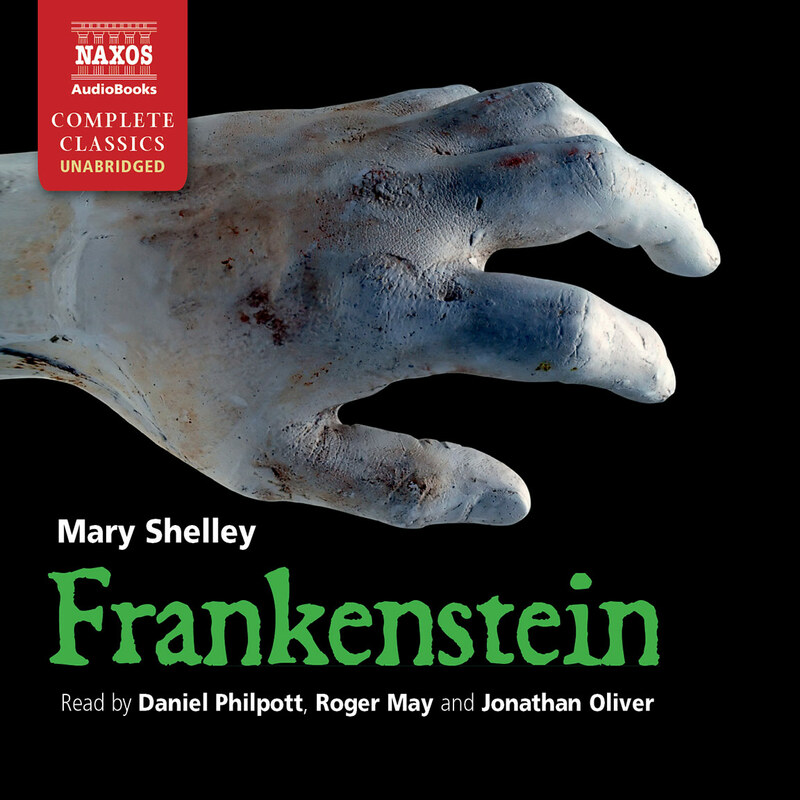 ‘No book,’ she wrote, ‘since Mrs Shelley’s Frankenstein, or indeed any other at all, has come near yours in originality or terror.’ True: but we wonder, what did his mother really feel about its scarcely veiled sexual undercurrents? What did the refined and elegant Florence Stoker feel when she looked into her husband’s mind through the pages of his novels and stories? What did all the upper-class politicians, literary men and eminent Victorians of Stoker’s acquaintance really think of his work? How much did Stoker himself understand about the psychological motivation behind it? Did he realise he was exposing a bizarre, almost pathological set of obsessions in these novels and stories? We cannot say, for no contemporaries cared to dig beneath the surface of the sensational body of fiction created by this enigmatic man. But if Stoker had lived a little longer, he would certainly have found Freud and his later followers turning a keen eye on these strange works.